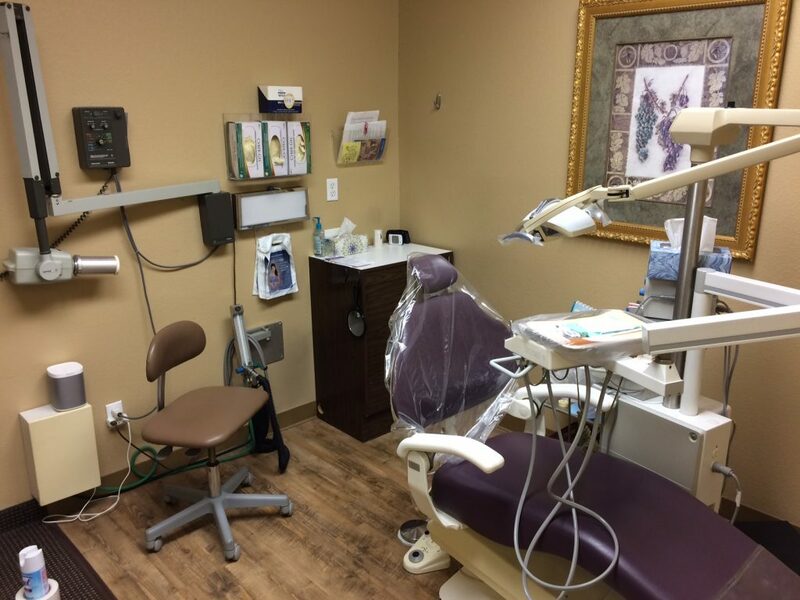 Numbers on the Rise for Richardson Practice! 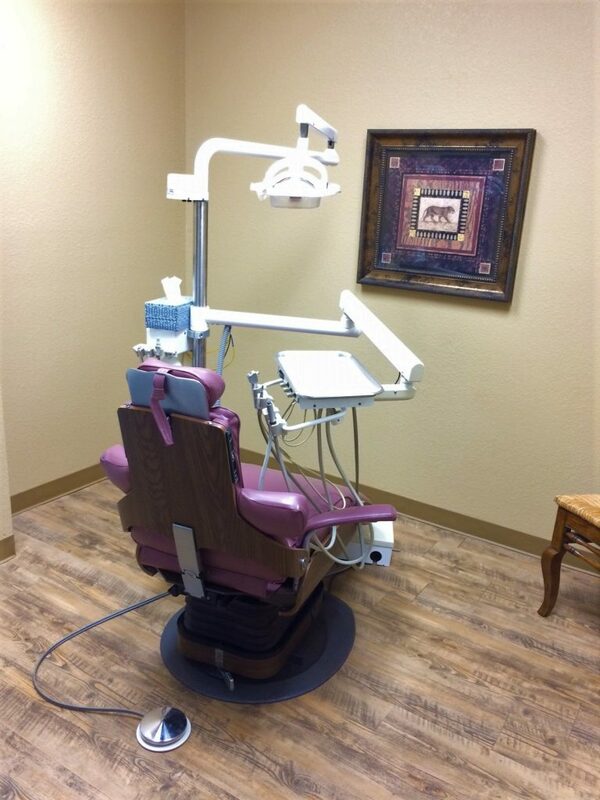 Numbers are on the rise for this general dentist practice located in Richardson, Texas, across from a beautiful park. 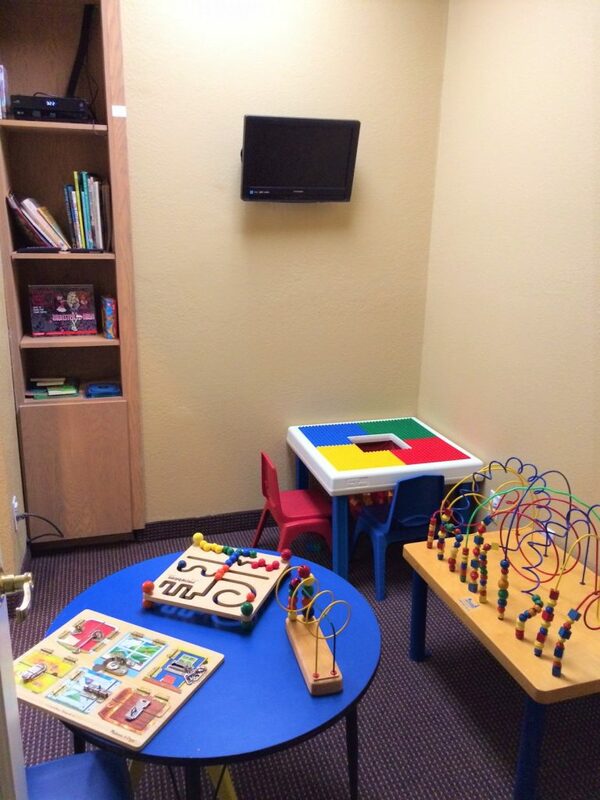 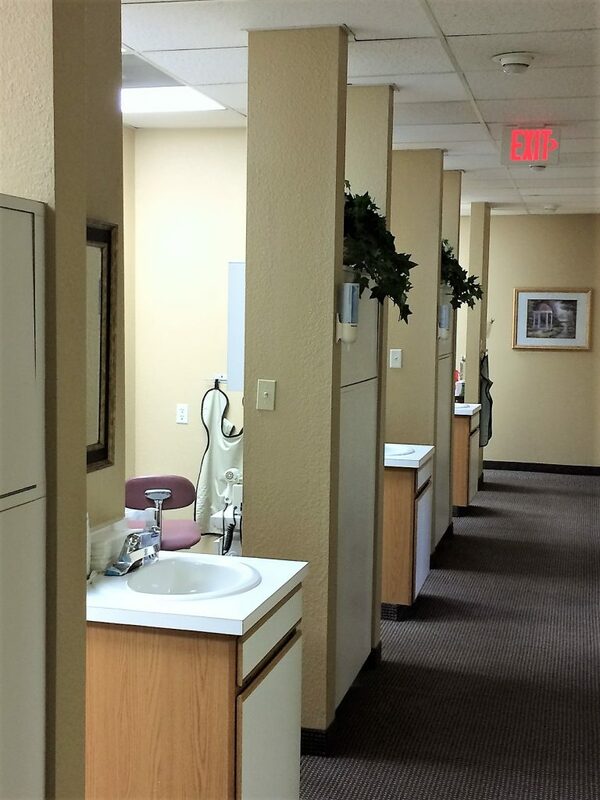 This practice is located in a 2,680 square foot office in a professional building complex. 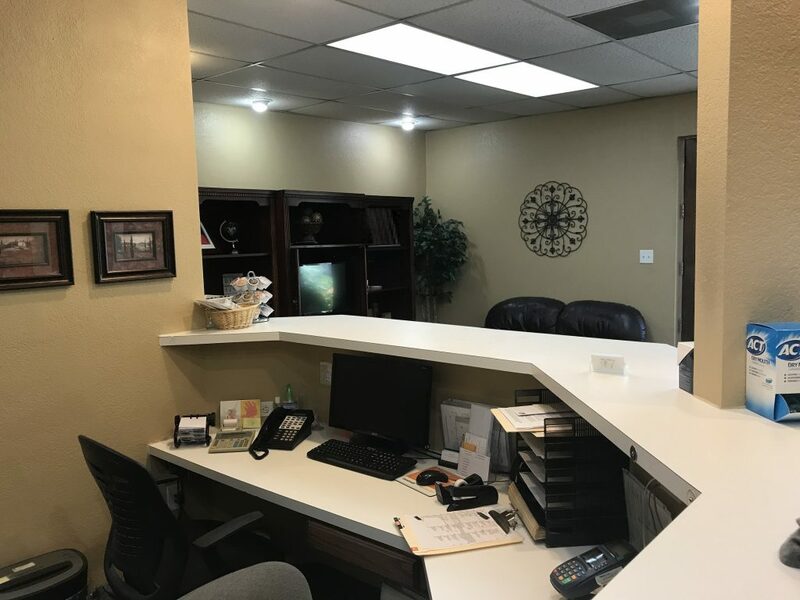 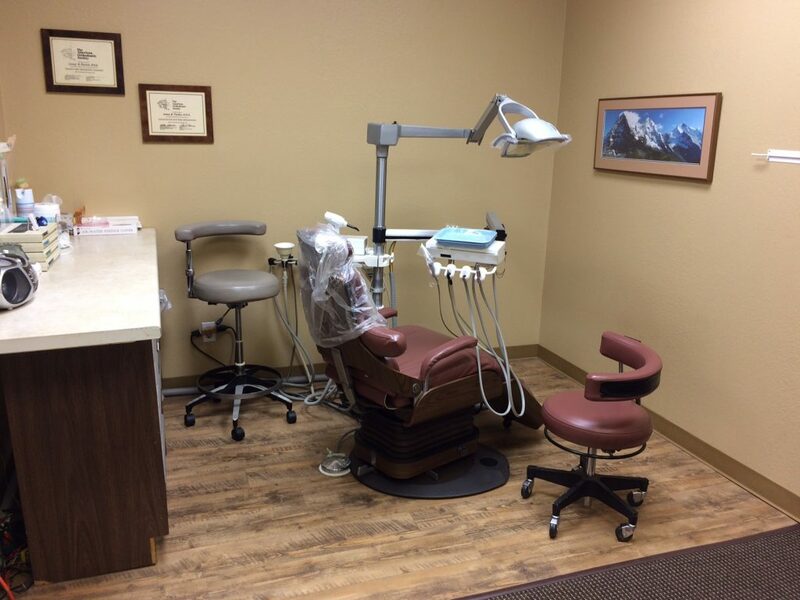 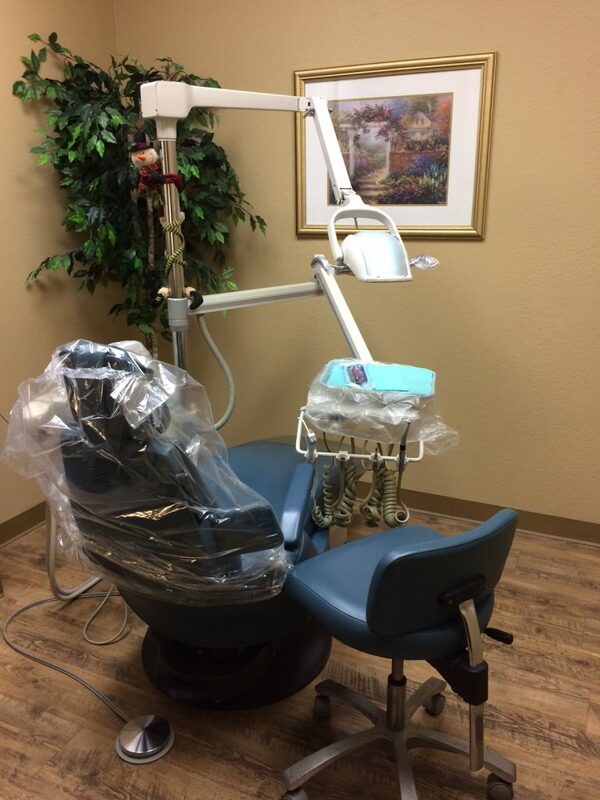 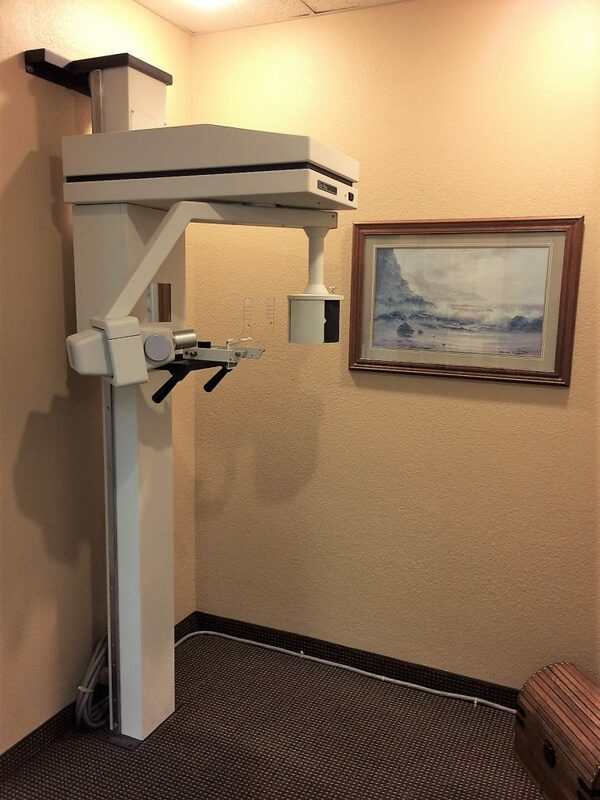 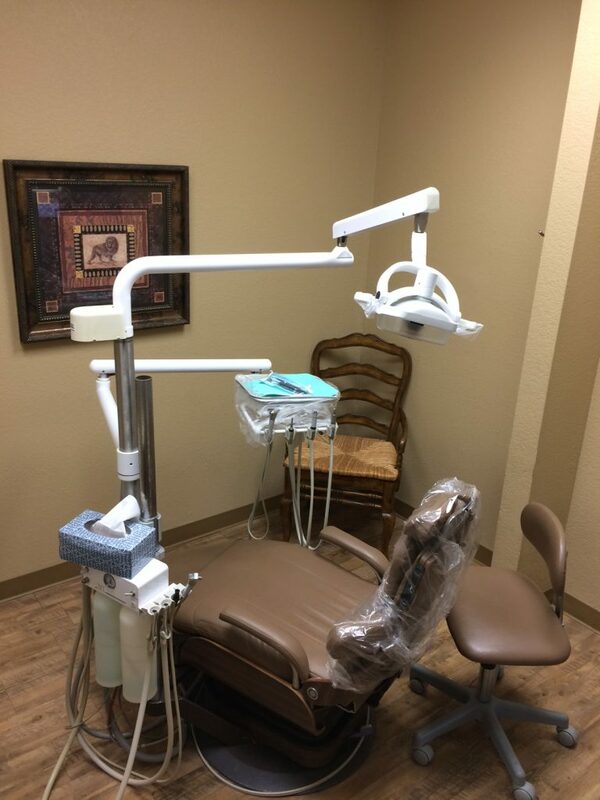 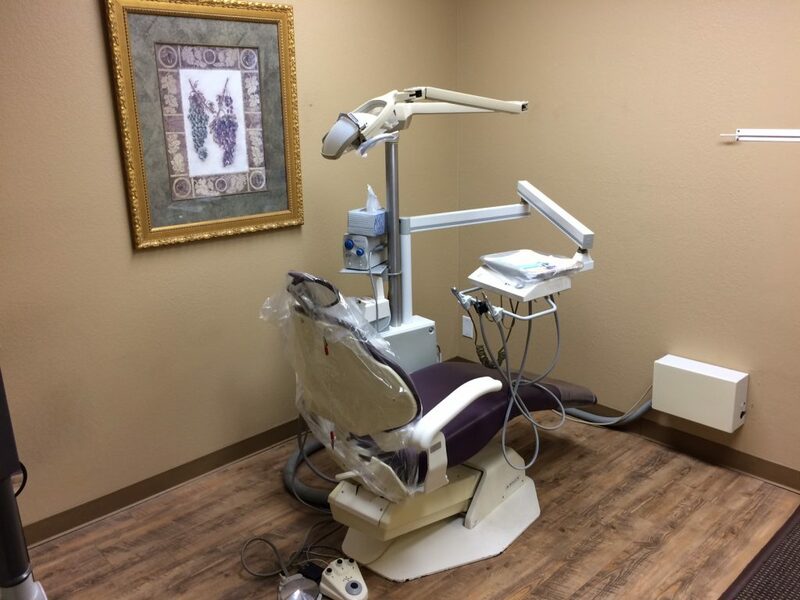 The spacious office is equipped with four operatories for the dentist, two operatories for the hygienist, and one additional plumbed but not equipped operatory, as well as x-rays in each operatory and a Panorex. 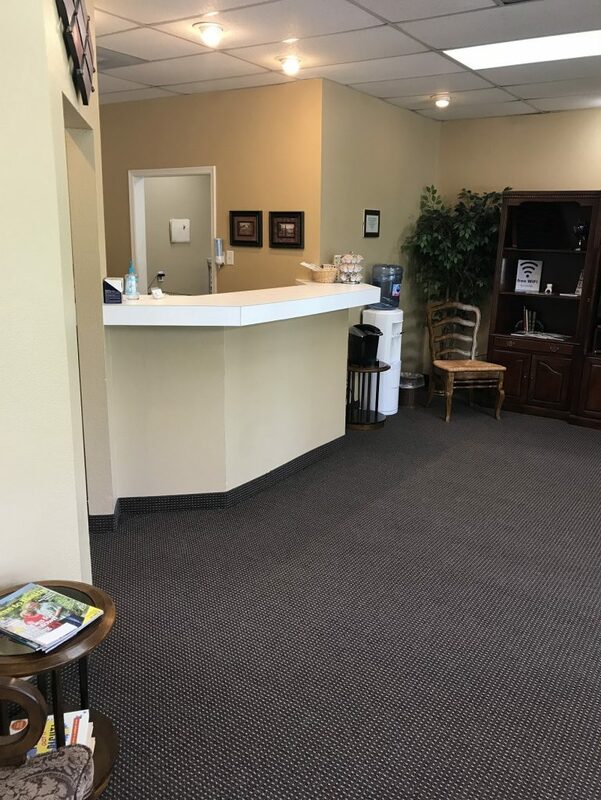 The total active patient count over the last eighteen months is 1,254, and the practice is averaging five new patients per month with zero advertising. 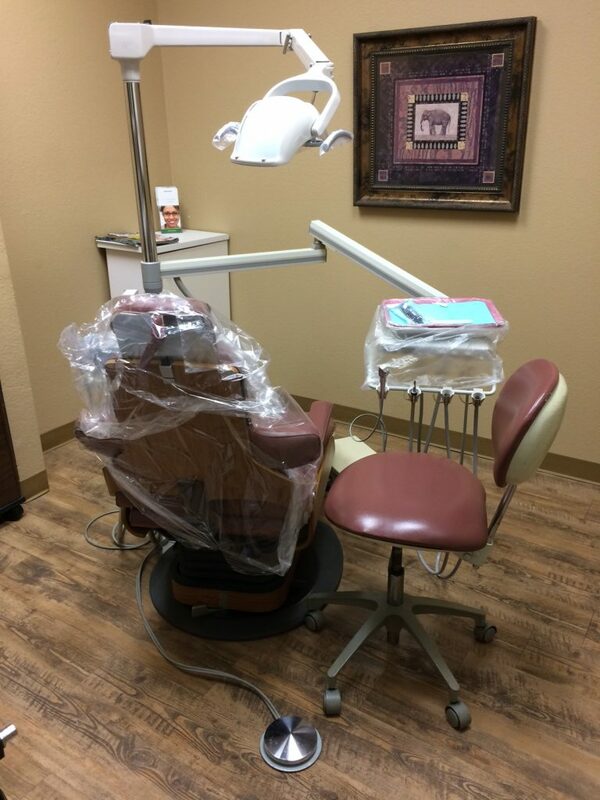 With a patient base of 30% fee for service and 70% PPO, this practice averaged $592,634 in gross collections for the last 3 years, and is on a similar pace in 2018. 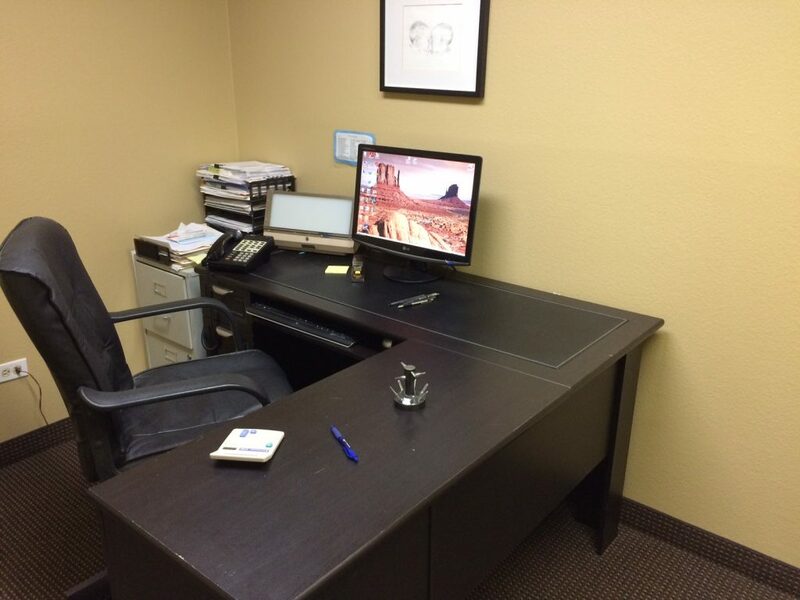 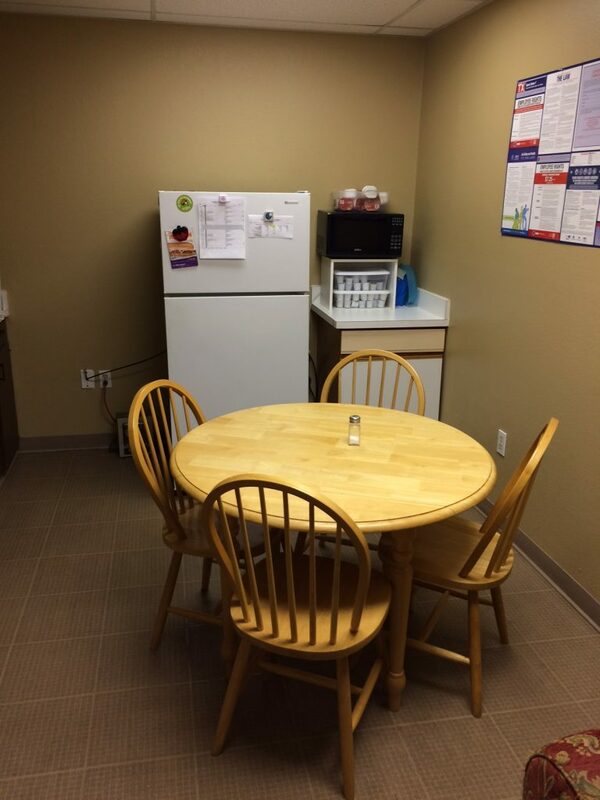 This is a low overhead office with a net income of over 40%. 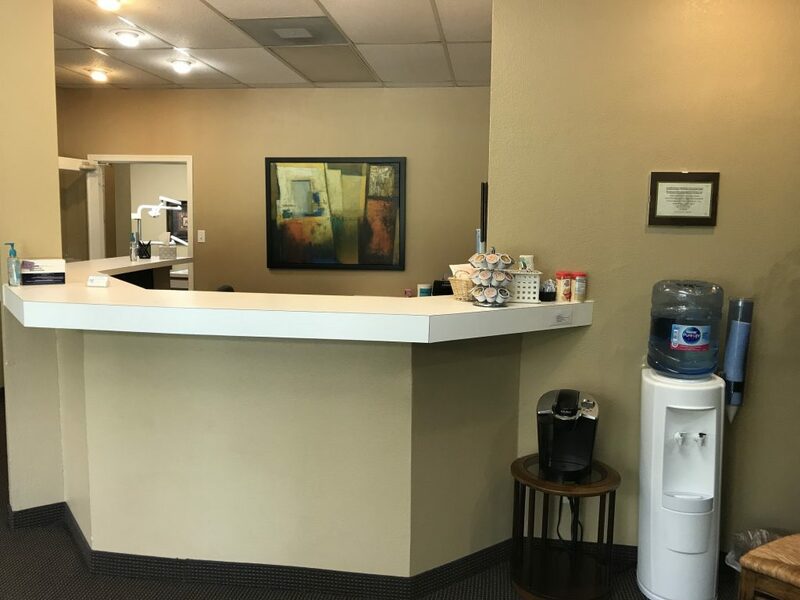 Following the sale of this practice, the seller plans to retire, however, he is willing to stay on to assist with a successful transition, as desired by the new owner.